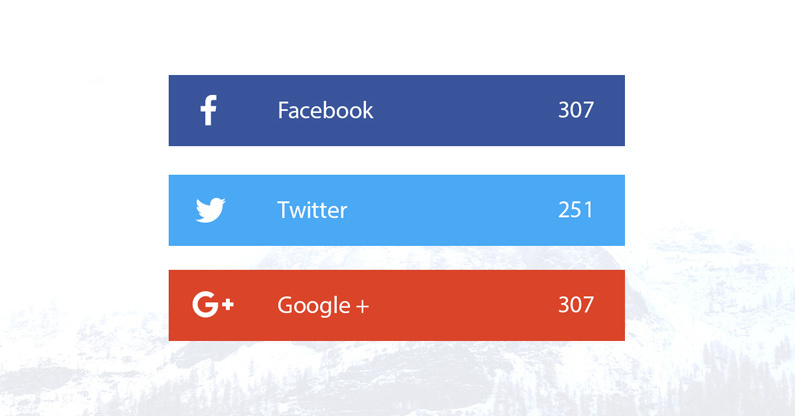 We do not forget about Pagekit CMS and have released a new version of the popular extension that displays social share buttons in the Pagekit content. A new option allows social buttons to be displayed in the list of blog posts. The first quarter of 2016 was full of expectations when ever stable version of Pagekit will be appeared and, finally, this day has came. 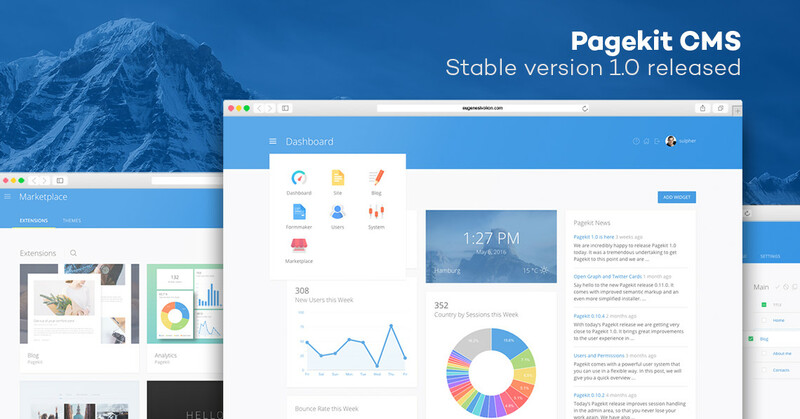 Long awaited Pagekit 1.0 was released at April, 16th. Let’s summarize what has been appeared in the stable version. Pagekit is close to stable version and recently new beta version 0.11 with Open Graph and Twitter Card support was released. 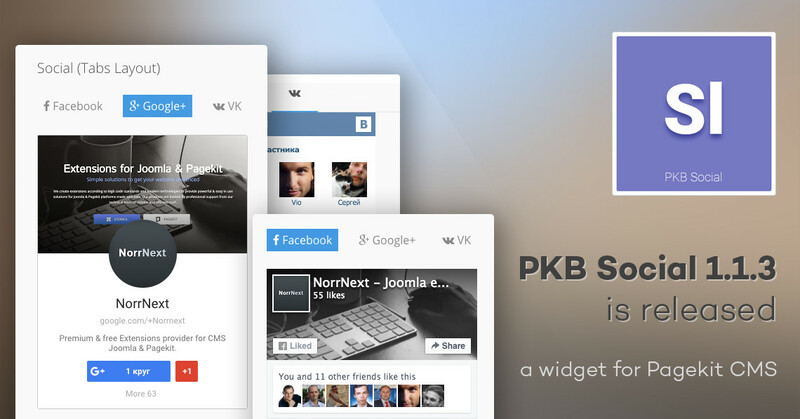 We have updated our PKB Social plugin to be compatible with this release. Probably you’ve heard about Pagekit - it’s a brand new modular CMS from YOOtheme based on Symfony components combining Vue.js, Doctrine, Webpack and other Hi-tech. Below you can find our detailed overview. The new Pagekit version 0.10.0 came with some changes: all components were updated to Vue.js 1.0. 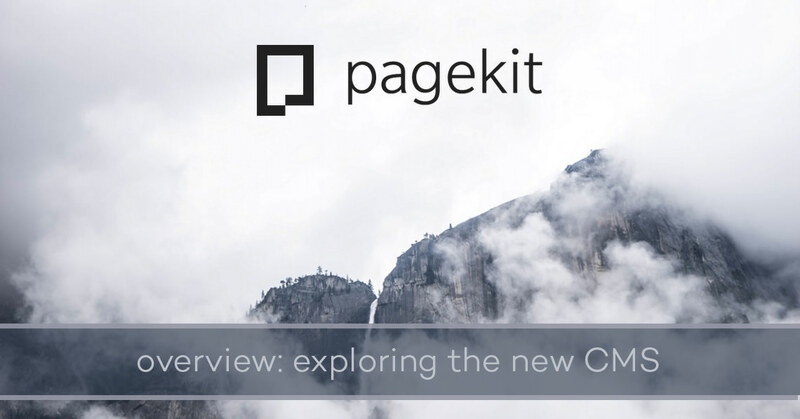 All existing extensions for Pagekit CMS need to be fixed to meet new code requirements. 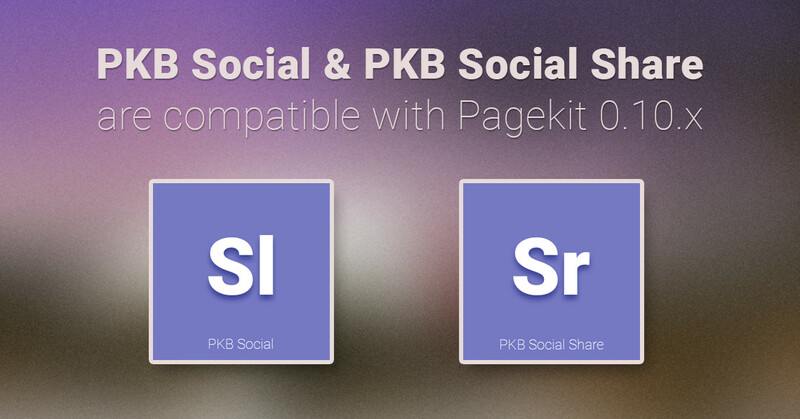 We’ve updated PKB Social and PKB Social Share extensions to make them compatible with Pagekit 0.10*. 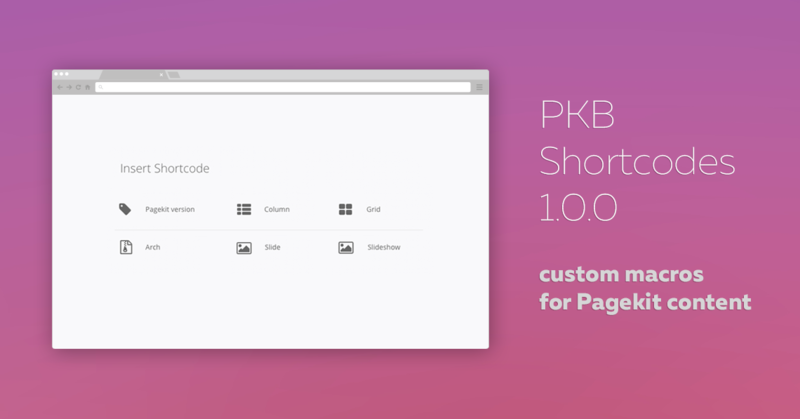 Today we have released PKB Social Share - a new plugin for Pagekit that displays buttons and let visitors to share posts in social networks. Pagekit is on its way to stable version and recently new beta version 0.9 was released. But it requires an update for 3rd party extensions. 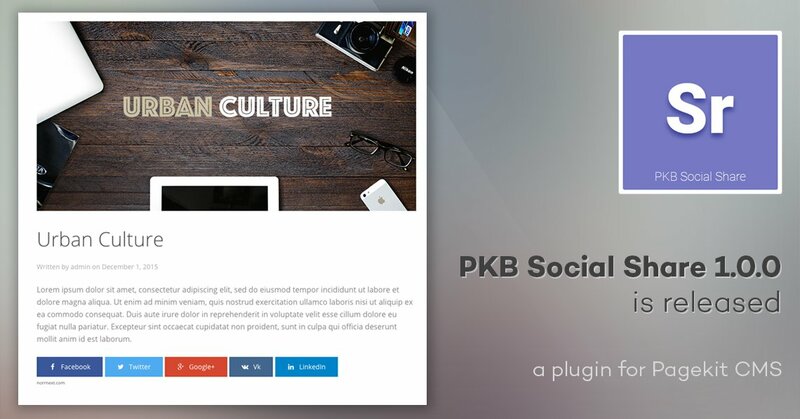 We’ve finished refactoring of PKB Social - a widget for Pagekit that let your audience to connect with you and get visitors closer, that makes your website more friendly and helps with promotion. We’re happy to announce the official launching of NorrNext project. Who are we? 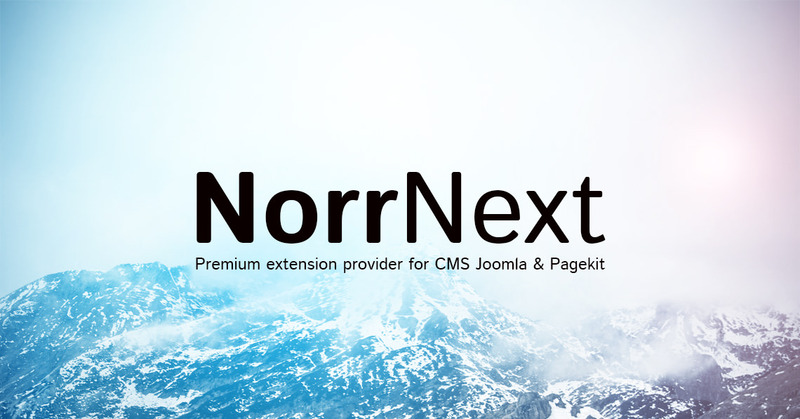 Norrnext is a brand new extension provider for Joomla! and Pagekit and we’re happy to provide high-quality solutions according to modern requirements and technologies.